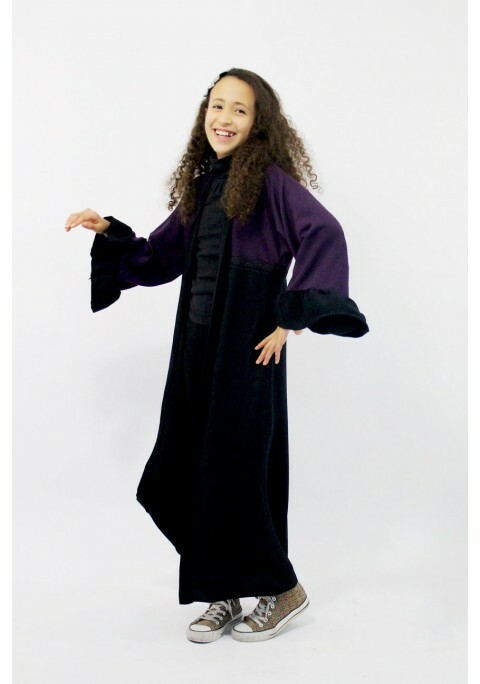 Compose your jilbab jilbab choosing your cape that you can associate with a bottom (skirt or harem pants) or even an abaya. In each model you have the possibility to choose from 2 types of fabric and 3 sizes to choose according to the products. Let your imagination run free by mixing styles and colors! Young tunic, simply wear it to be well dressed! A ruffle skirt which bring you comfort and well-being.